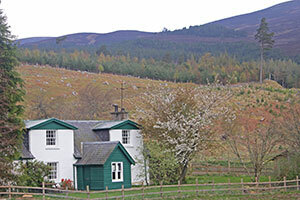 Alvie Estate & Dalraddy are family owned, traditional Highland Estates extending from the Monadhliath hills across the River Spey to the Cairngorms National park. We’re four miles south of Aviemore, near the village of Kincraig in the District of Badenoch, the geographic centre of Scotland. The Estates include holiday cottages, a camping and caravan park, hill farm with sheep and shorthorn cattle, native pinewoods, heather moors, wood chip production for bio-fuel, poly tunnels producing strawberries and raspberries, a rock quarry and a gravel quarry. 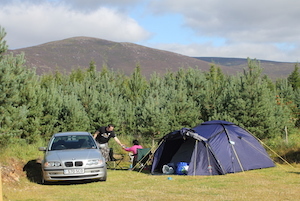 We’ve a range of activities available on the Estates to suit both the adventurous or sedate. 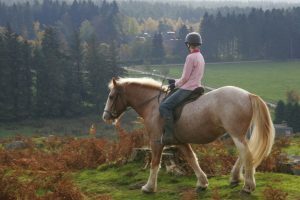 From zip wires and clay pigeon shooting to archery & horse riding, field sports and not forgetting walking, fishing and bird-watching, there’s plenty of fun for everyone. Alvie House, an Edwardian shooting lodge with its traditional charm and spectacular setting is the perfect venue for weddings, meetings and events. It has frequently been used as a location for corporate events, films and TV. 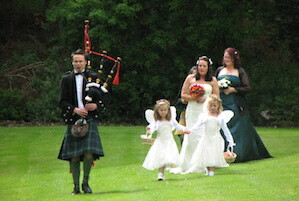 Alvie and Dalraddy Estates, the perfect setting for you holiday, wedding or event.